Small things. Small minds. 'Nuff said. 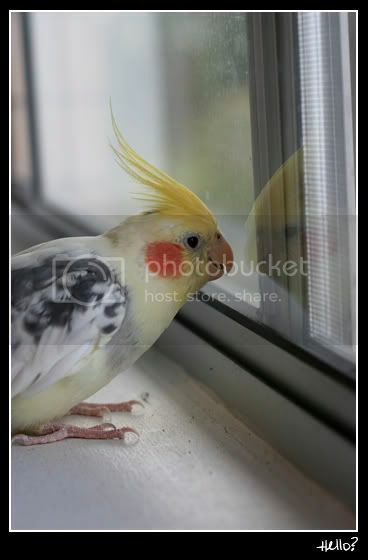 I used to put my budgie in front of a mirror as well and it would spend minutes trying to communicate with her reflection. XD Aah, I miss having a pet bird!